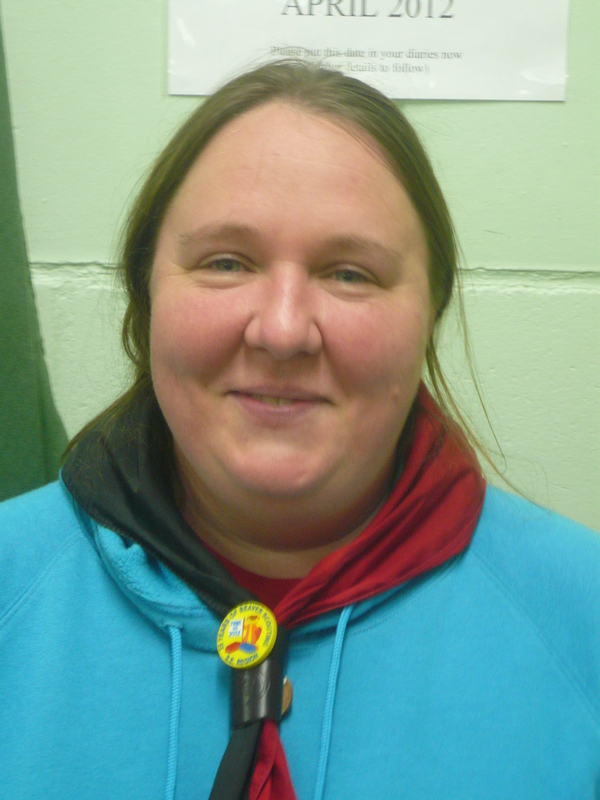 Kathryn Wakeling is an Assistant Beaver Scout Leader (ABSL) holding this appintment since July 2010. All the Leaders in the Beaver Colony have taken names from the famous book by Kenneth Grahame. Kathryn is known as Toad.